Watch tutorials to assist with a seamless setup. Get step-by-step directions on using the app and detailed instruction manuals for each product. 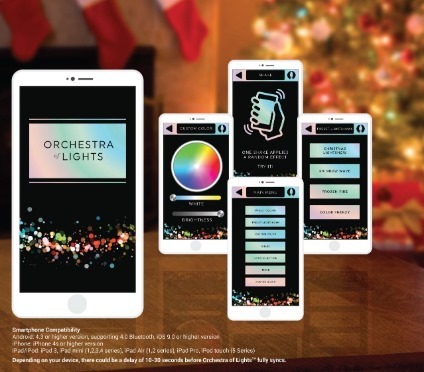 Configure dozens of effects, colors, and light shows directly from your smartphone with the free Orchestra of Lights™ app. 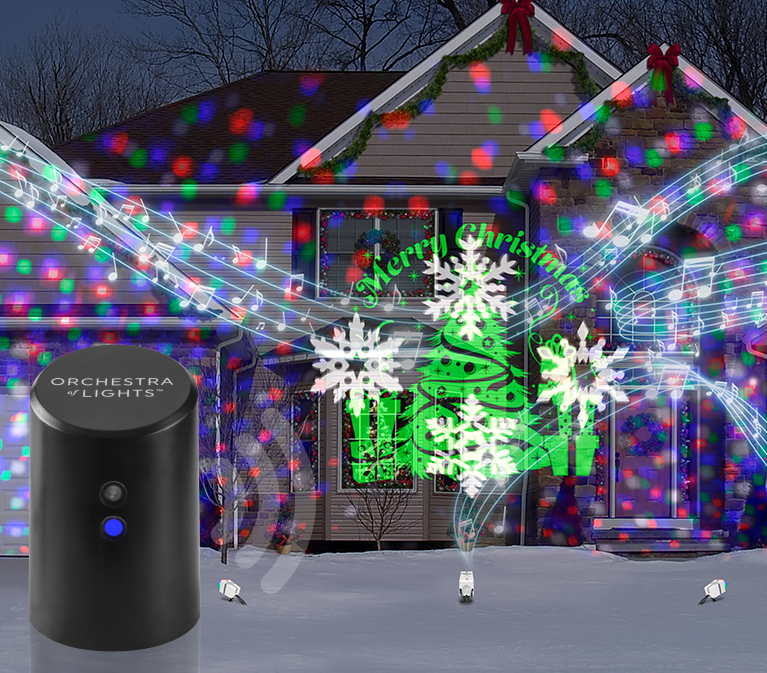 The Orchestra of Lights™ collection includes spotlights, light strings, yard décor, and speaker options to create a dazzling, musical light show unlike any other.